Ο ιατρός Βασίλειος Σαλεπτσής με ειδικότητα Αγγειοχειρουργική, γεννήθηκε στις 18/07/1976 και διατηρεί το ιατρείο του στην πόλη της Λάρισας, στην Κούμα 7. Παρακάτω μπορείτε να δείτε ένα πλήρες βιογραφικό του ιατρού. 11/2006-02/2007: Εθελοντής Ιατρός στο UMDNJ ( University of Medicine & Dentistry Of New Jersey) στο τμήμα της Αγγειοχειρουργικής Κλινικής και του Αγγειολογικού εργαστηρίου. 02/2006-11/2006: Αποσπασμένος αγροτικός ιατρός δύο ημέρες την εβδομάδα στην Αγγειοχειρουργική Κλινική του Πανεπιστημιακού Γενικού Νοσοκομείου Λάρισας. 10/10/2005-30/11/2006: Αγροτικός Ιατρός στο Κ.Υ ΓΟΝΝΩΝ. 07/2005-10/2005: Τρίμηνη πρακτική άσκηση στο Γ.Ν.ΛΑΡΙΣΑΣ. 09/2004-05/2005: Πρακτική άσκηση στο ιατρείο του κ. Τζουμάκα Χρήστου Παθολόγου-Βελονιστή που ασκεί το επάγγελμά του στην Τριανδρία Θεσσαλονίκης. 02/2003-02/2004: Στρατιωτική θητεία με ειδικότητα βοηθός ακτινολογικού εργαστηρίου και συγκεκριμένα για το 2ο εξάμηνο του 2003 ως υπεύθυνος του ακτινολογικού εργαστηρίου του Γ.Ν.ΛΗΜΝΟΥ. 04/2002-01/2003: Πρακτική άσκηση στο ιατρείο του κ. Τζουμάκα Χρήστου Παθολόγου-Βελονιστή που ασκεί το επάγγελμά του στην Τριανδρία Θεσσαλονίκης. Κάτοχος άδειας ασκήσεως ιατρικού επαγγέλματος και στη Γερμανία, Αμβούργο. 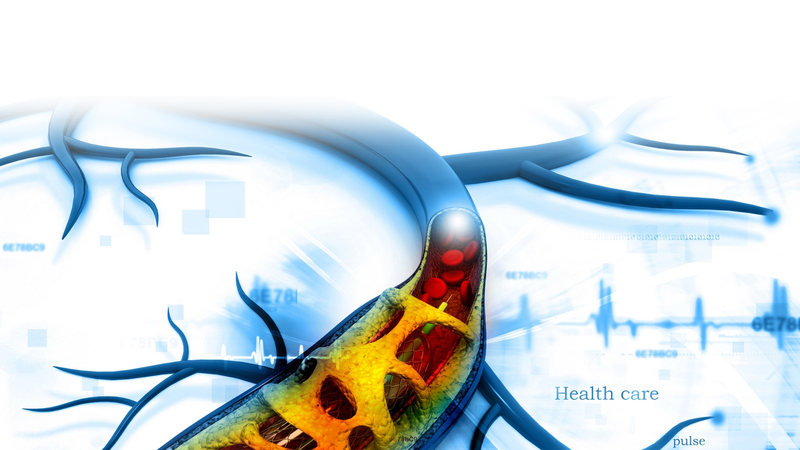 38th ANNUAL MEETING, VASCULAR AND ENDOVASCULAR ISSUES, TECHNIQUES AND HORIZONS(VEITH), 16-20/11/2011. NEW YORK, USA. CALISTO Comparison of Arixtra in lower Limb Superficial vein Thrombosis with placebo. Air Embolism During TEVAR. Rohlffs F, Tsilimparis N, Saleptsis V, Diener H, Debus ES, Kölbel T. J Endovasc Ther. 2017 Feb;24(1):84-88. doi: 10.1177/1526602816675621. One Year Outcome Using Newer Generation Endografts: A National Multicenter Study on Real Word Practice.Karathanos C, Spanos K, Saleptsis V, Ioannou C, Tsetis D, Kakissis J, Papazoglou K, Giannoukas AD. Ann Vasc Surg. 2016 Oct;36:92-98. doi: 10.1016/j.avsg.2016.03.029. Transition from Open Surgery to Endovascular Treatment of Abdominal Aortic Aneurysm Rupture. Spanos K, Saleptsis V, Karathanos C, Makris D, Stamoulis K, Giannoukas AD. Ann Vasc Surg. 2016 Oct;36:85-91. doi: 10.1016/j.avsg.2016.03.013. Factors Associated With Ulcer Healing and Quality of Life in Patients With Diabetic Foot Ulcer. Spanos K, Saleptsis V, Athanasoulas A, Karathanos C, Bargiota A, Chan P, Giannoukas AD. Angiology. 2017 Mar;68(3):242-250. doi: 10.1177/0003319716651166. Hybrid procedures for chronic lower limb ischemia: what determines the outcome? Spanos K, Antoniou GA, Saleptsis V, Athanasoulas A, Drakou A, Koutsias S, Giannoukas AD. Int Angiol. 2017 Apr;36(2):174-181. doi: 10.23736/S0392-9590.16.03684-1. 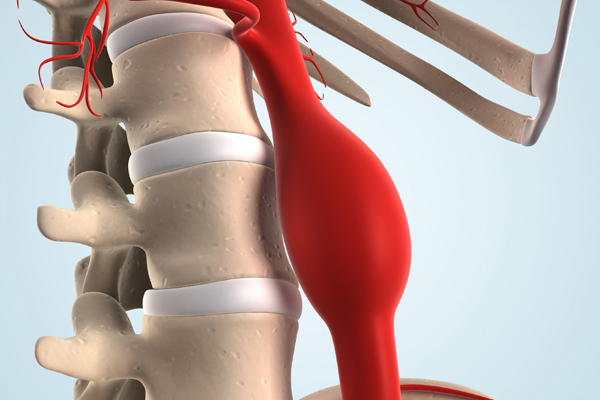 New developments in the treatment of ruptured AAA. Tsilimparis N, Saleptsis V, Rohlffs F, Wipper S, Debus ES, Kölbel T. J Cardiovasc Surg (Torino). 2016 Apr;57(2):233-41. Review. Single-Center Experience With Remote Endarterectomy for the Treatment of Long-Segment Superficial Femoral Artery Occlusion: Long-Term Results. Karathanos C, Spanos K, Saleptsis V, Antoniou GA, Koutsias S, Giannoukas AD. Vasc Endovascular Surg. 2015 Nov;49(8):250-5. doi: 10.1177/1538574415617555. Recurrence of superficial vein thrombosis in patients with varicose veins. Karathanos C, Spanos K, Saleptsis V, Tsezou A, Kyriakou D, Giannoukas AD. Phlebology. 2016 Aug;31(7):489-95. doi: 10.1177/0268355515596475. Systematic review and meta-analysis of migration after endovascular abdominal aortic aneurysm repair. Spanos K, Karathanos C, Saleptsis V, Giannoukas AD.Vascular. 2016 Jun;24(3):323-36. doi: 10.1177/1708538115590065. Review. The association of simple renal cysts with abdominal aortic aneurysms and their impact on renal function after endovascular aneurysm repair. Spanos K, Rountas C, Saleptsis V, Athanasoulas A, Fezoulidis I, Giannoukas AD. Vascular. 2016 Apr;24(2):150-6. doi: 10.1177/1708538115586917. Rupture after endovascular abdominal aortic aneurysm repair: a multicenter study. Antonopoulos CN, Kakisis JD, Giannakopoulos TG, Andrikopoulos V, Antoniadis P, Bessias N, Dervisis K, Georgopoulos S, Giannoukas A, Kaperonis E, Kiskinis D, Klonaris C, Machairas A, Papavassiliou V, Saleptsis V, Saratzis N, Seretis K, Tampakis C, Liapis CD. Vasc Endovascular Surg. 2014 Oct-Nov;48(7-8):476-81. doi: 10.1177/1538574414561225. Predictors affecting in-hospital mortality of ruptured abdominal aortic aneurysms: a Greek multicenter study. Antonopoulos CN, Kakisis JD, Andrikopoulos V, Dervisis K, Georgopoulos S, Giannoukas A, Kiskinis D, Machairas A, Papavassiliou V, Liapis CD, Antoniadis P, Bessias N, Giannakopoulos TG, Kaperonis E, Klonaris C, Saleptsis V, Saratzis N, Seretis K, Tampakis C. Ann Vasc Surg. 2014 Aug;28(6):1384-90. doi: 10.1016/j.avsg.2013.12.028. Effectiveness of intravenous ilomedin infusion and smoking cessation in the treatment of acutely symptomatic Buerger disease. Spanos K, Georgiou E, Saleptsis V, Athanasoulas A, Sakkas L, Giannoukas AD. Angiology. 2015 Feb;66(2):114-7. doi: 10.1177/0003319713516379. Combined coronary artery bypass grafting and open abdominal aortic aneurysm repair is a reasonable treatment approach: a systematic review. Spanos K, Saleptsis V, Karathanos C, Rousas N, Athanasoulas A, Giannoukas AD. Angiology. 2014 Aug;65(7):563-7. doi: 10.1177/0003319713504819. Review. 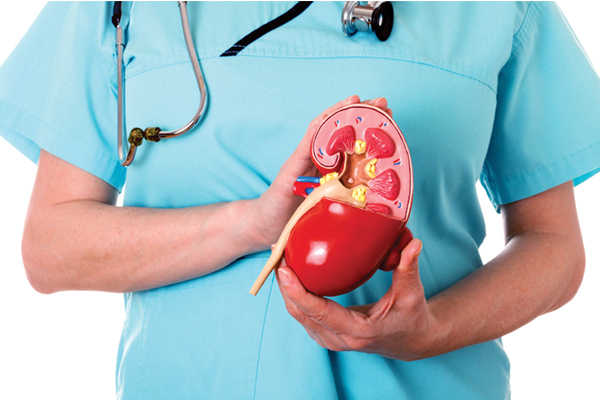 The role of oral vitamin K antagonists in the outcome of infrainguinal bypass procedures. Giannoukas AD, Paraskevas KI, Koutsias S, Argyriou C, Saleptsis V, Palombo D. Angiology. 2014 Aug;65(7):568-73. doi: 10.1177/0003319713499816. Review. Endovascular treatment of infrarenal abdominal aortic aneurysm with short and angulated neck in high-risk patient. Koutsias S, Antoniou G, Karathanos C, Saleptsis V, Stamoulis K, Giannoukas AD. Case Rep Vasc Med. 2013;2013:898024. doi: 10.1155/2013/898024. A critical analysis on the impact of antiplatelet therapy in the patency of infrainguinal bypass grafts. Sfyroeras GS, Saleptsis V, Argyriou C, Antoniou GA, Moll FL, Giannoukas AD. Curr Vasc Pharmacol. 2013 Jan;11(1):47-50. Review. Peripheral arterial disease is prevalent but underdiagnosed and undertreated in the primary care setting in central Greece. Argyriou C, Saleptsis V, Koutsias S, Giannoukas AD. Angiology. 2013 Feb;64(2):119-24. doi: 10.1177/0003319712439092. 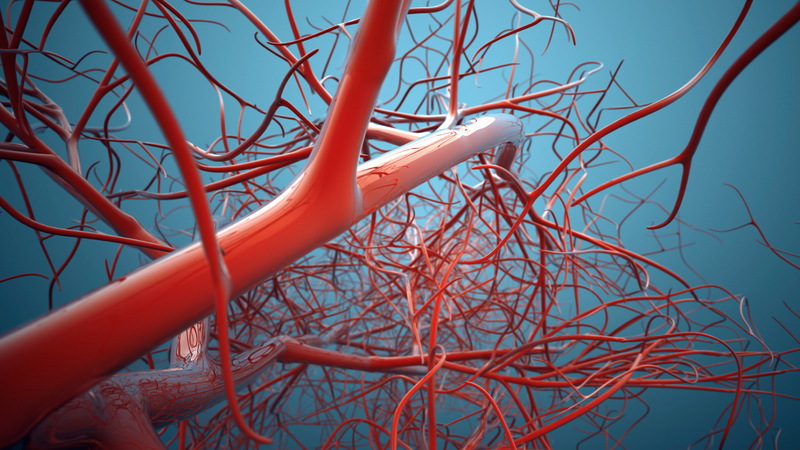 The risk of subsequent cancer and arterial cardiovascular events in patients with superficial vein thrombosis in the legs. Prandoni P, Casiglia E, Tikhonoff V, Leizorovicz A, Decousus H; Calisto Investigators. Blood. 2011 Oct 27;118(17):4719-22. doi: 10.1182/blood-2011-06-364232. A meta-analysis of combined endarterectomy and proximal balloon angioplasty for tandem disease of the arch vessels and carotid bifurcation. Sfyroeras GS, Karathanos C, Antoniou GA, Saleptsis V, Giannoukas AD. J Vasc Surg. 2011 Aug;54(2):534-40. doi: 10.1016/j.jvs.2011.04.022. Review. Depression and atherosclerosis. Saleptsis VG, Labropoulos N, Halaris A, Angelopoulos NV, Giannoukas AD. Int Angiol. 2011 Apr;30(2):97-104. Review. Fondaparinux for the treatment of superficial-vein thrombosis in the legs. Decousus H, Prandoni P, Mismetti P, Bauersachs RM, Boda Z, Brenner B, Laporte S, Matyas L, Middeldorp S, Sokurenko G, Leizorovicz A; CALISTO Study Group. N Engl J Med. 2010 Sep 23;363(13):1222-32. doi: 10.1056/NEJMoa0912072. Intrapleural instillation of autologous blood for persistent air leak in spontaneous pneumothorax- is it as effective as it is safe? Karangelis D, Tagarakis GI, Daskalopoulos M, Skoumis G, Desimonas N, Saleptsis V, Koufakis T, Drakos A, Papadopoulos D, Tsilimingas NB. J Cardiothorac Surg. 2010 Aug 17;5:61. doi: 10.1186/1749-8090-5-61. 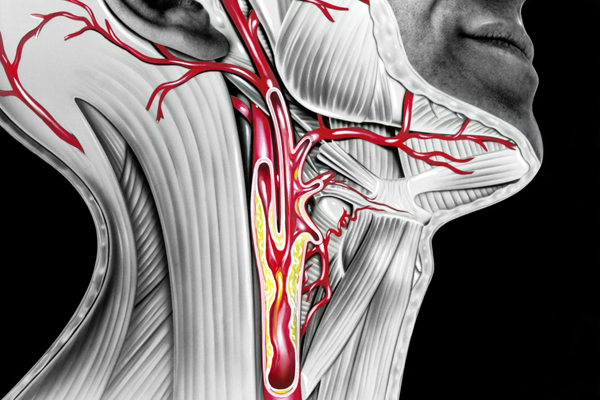 Association of plaque echostructure and cardiovascular risk factors with symptomatic carotid artery disease. Giannoukas AD, Sfyroeras GS, Griffin M, Saleptsis V, Nicolaides AN. J Cardiovasc Surg (Torino). 2010 Apr;51(2):245-51. Association of plaque echostructure and cardiovascular risk factors with symptomatic carotid artery disease. Giannoukas AD, Sfyroeras GS, Griffin M, Saleptsis V, Antoniou GA, Nicolaides AN. Vasa. 2009 Nov;38(4):357-64. doi: 10.1024/0301-1526.38.4.357. Common femoral artery intima-media thickness as marker for cardiovascular disease in asymptomatic adults. Giannoukas AD, Antoniou GA, Saleptsis V, Baros C, Griffin M, Nicolaides AN. Vasa. 2009 May;38(2):147-54. doi: 10.1024/0301-1526.38.2.147. Διάγνωση και αντιμετώπιση της φλεβικής Θρόμβωσης. Φλεβική ανεπάρκεια: Διάγνωση και θεραπεία. Ο σφυροβραχιόνιος δείκτης ως βασικό διαγνωστικό μέσο της Περιφερικής Αποφρακτικής Νόσου(ΠΑΝ). Ιδιαίτερες περιπτώσεις και επιπλοκές στην ενδαγγειακή και κλασσική Αγγειοχειρουργική. Η αντιμετώπιση των ραγέντων ανευρυσμάτων κοιλιάκης αορτής στο κέντρο αναφοράς της κεντρικής Ελλάδος. MANAGEMENT OF RUPTURED AAAs AT THE REFERENCE CENTER OF CENTRAL GREECE. 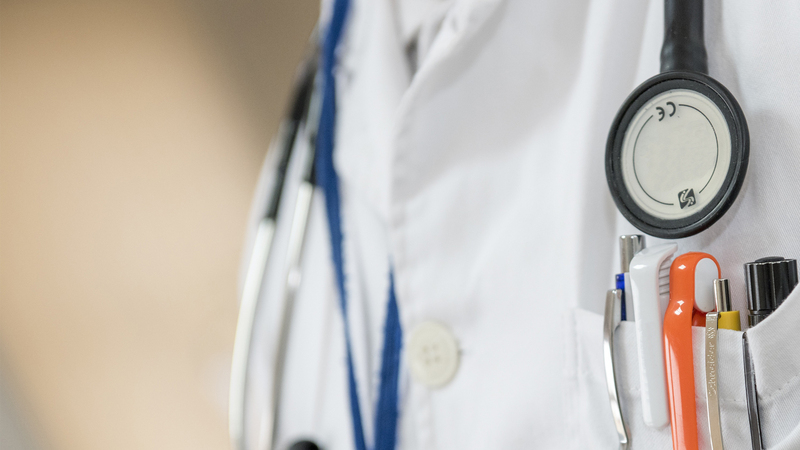 TWO – YEAR EXPERIENCE FROM THE UNIVERSITY HOSPITAL OF LARISSA. Αντιμετώπιση των ραγέντων ανευρυσμάτων κοιλιακής αορτής: Η εμπειρία από ένα κέντρο αναφοράς. Η αντιμετώπιση των ραγέντων ανευρυσμάτων της κοιλιακής αορτής στο κέντρο αναφοράς της κεντρικής Ελλάδος: 5ετής εμπειρία. 30-day Outcome after repair for Ruptured Abdominal Aortic Aneurysms. Acute leg Ischemia presenting with synchronous ipsilateral aneurysms in common iliac, superficial and popliteal artery. ΣΥΓΧΡΟΝΗ ΚΑΚΩΣΗ ΟΡΘΟΥ ΚΑΙ ΟΥΡΟΔΟΧΟΥ ΚΥΣΤΕΩΣ ΑΠO ΞΕΝΟ ΣΩΜΑ. ΠΑΡΟΥΣΙΑΣΗ ΠΕΡΙΣΤΑΤΙΚΟΥ. Νέο ενδομόσχευμα (PTFE) που εκλύει ηπαρίνη: θα αποτελέσει λύση στο μέλλον για επανεγχειρήσεις της ενδαγγειακής χειρουργικής στην περιφερική αποφρακτική αρτηριοπάθεια; (Poster). Endovascular treatment of infrarenal AAA with short and angulated neck in a high risk patient. Επιπλοκές αγγειακών προσπελάσεων σε ασθενείς με τελικού σταδίου ΧΝΑ σε χειρουργική κλινική. Γνώση χειρισμού Η/Υ (WORD, EXCEL, POWER POINT, ACCESS). Μουσική: Πολυετείς σπουδές στο κλασικό πιάνο.